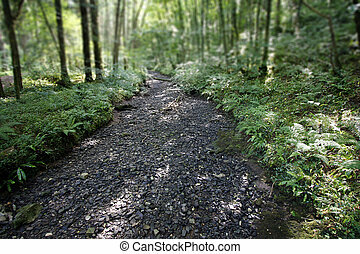 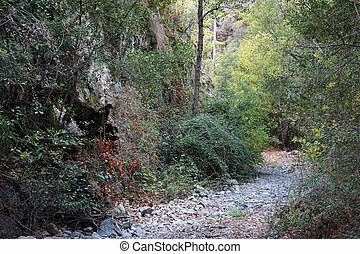 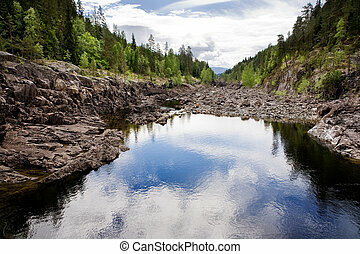 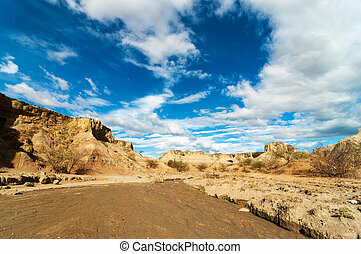 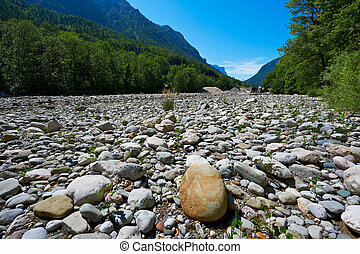 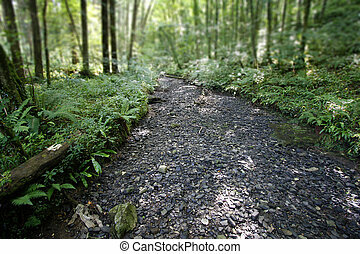 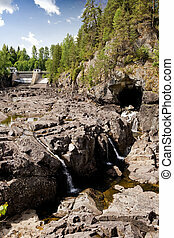 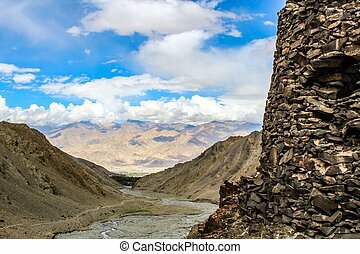 Dry river bed. 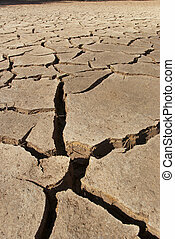 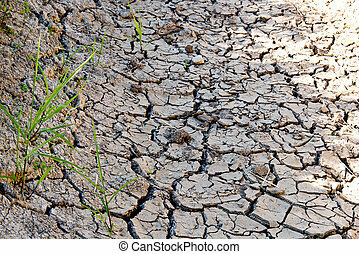 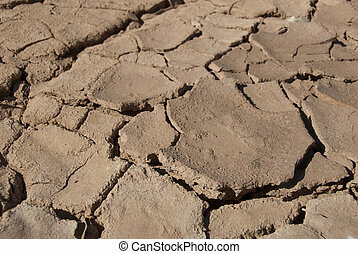 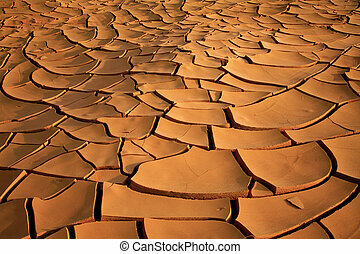 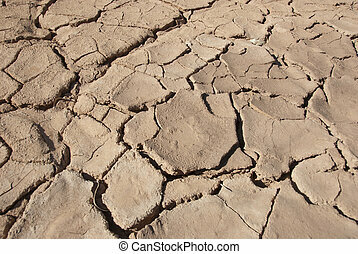 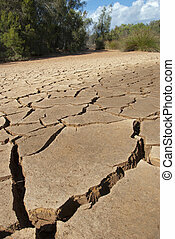 Cracked mud tiles in dry river bed. 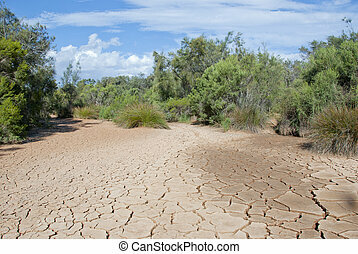 hutt river, western australia. 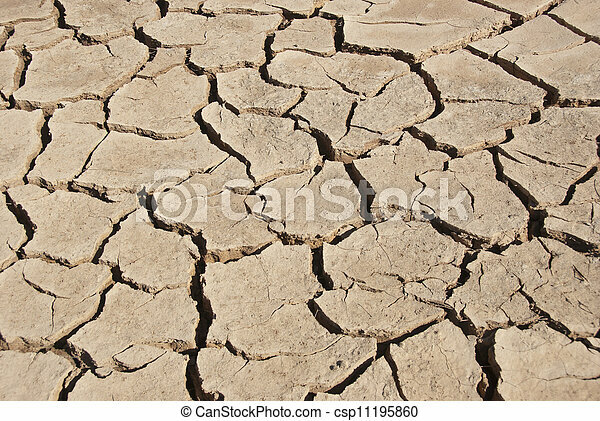 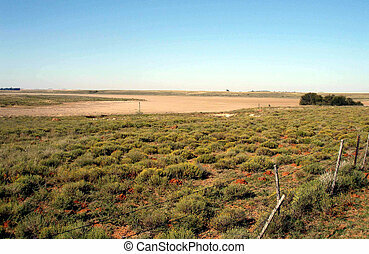 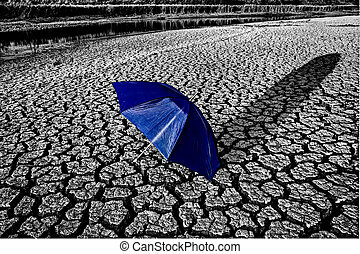 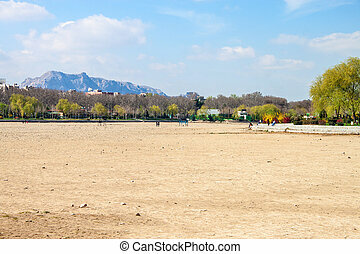 A dry river bed during a drought in South Africa. 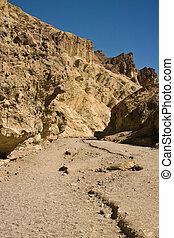 Dry River Bed running through Golden Canyon, in Death Valley.